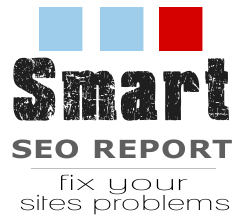 Website Optimization is Challenging – Or Is It? Our proprietary SEO report contains numerous search engine ranking factors often over looked to gain exposure from Google and search engines. Web marketing strategy for anyone who wants solid advise without the cost associated with the best SEO. Simply run your report and follow the easy step by step help provided in your report. View a complete list of search engine ranking features here.